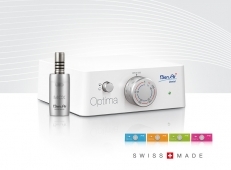 Our products MX2 and iOptima received the Product Award 2017 by Dental Advisor. 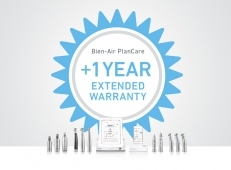 Read the evaluation on Dental Advisor. 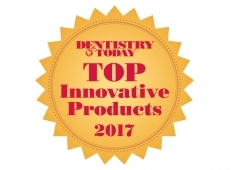 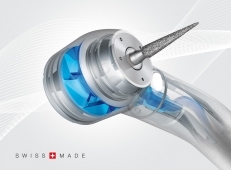 Dentistry Today, a news magazine for dentists, ranked our Tornado in the TOP Innovative Products 2017. 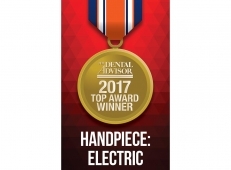 Read the evaluation on Dentistry Today.